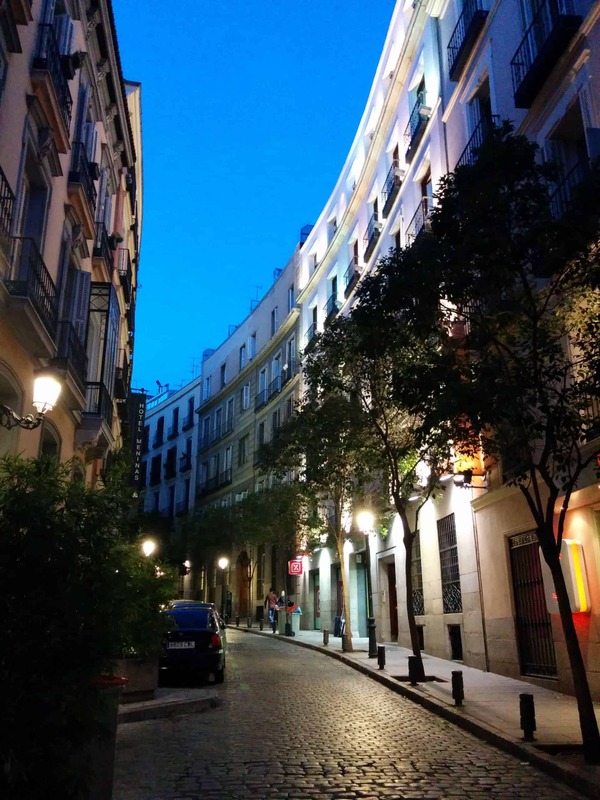 This 12-day gay group Spanish trip will give you a fully rounded experience of Spain. From the buzzing city of Barcelona on the Mediterranean coast to the rustic landscapes of Andalusia in the south. In Granada and Seville, you’ll experience flamenco and bull-fights – all the Spanish stereotypes. You’ll also see the stunning architecture and historical sites, such as the Alhambra. The Barcelona suburb of Sitges has a big gay scene, so you’ll have plenty to see in the gay bars and on the popular gay beach. In Seville, you can learn to cook tapas and then soak up the sun with a glass of sangria. Our Spanish adventure begins in Barcelona, one of Europe’s most exciting cities. 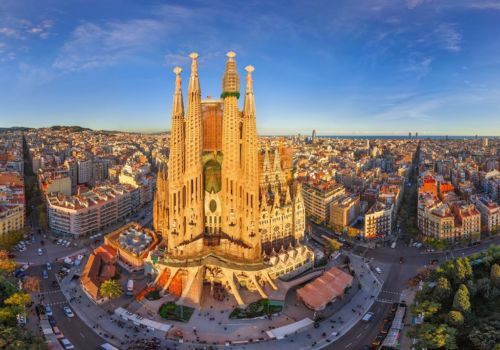 It’s rich with culture, including the Modernist masterpieces of Gaudi and his unfinished Sagrada Familia cathedral. On top of Mont Juic we’ll enjoy a panoramic view of the city whilst savouring the finest sangria. Barcelona is a liberal city with a big gay scene and buzzing nightlife – there’ll be no shortage of nocturnal excitement. Heading south to Andalusia, we’ll arrive in Granada. The famous Alhambra palace and fortress towers over the quaint streets. It was built in the 9th century on the remains of Roman fortifications. We’ll admire the iconic Moorish architecture whilst enjoying the fine wines and cuisine. The Sierra Nevada mountains surround the city. 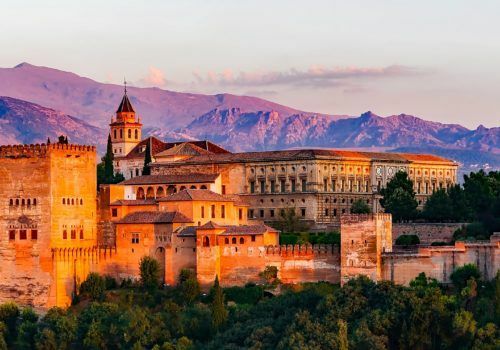 We’ll enjoy a flamenco show and watch the sunset over the Alhambra. You can sign up for a cooking class, visit the local wineries, soak up the sun and explore the nightlife. Seville is one of the most romantic and quintessentially Spanish cities you’ll visit. 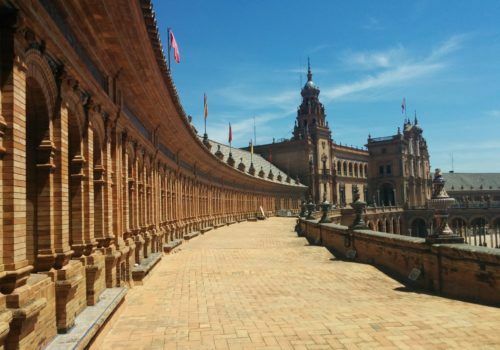 This is the home of bullfighting, flamenco and paella. What’s more, Seville has a lively gay scene so you never know who you might meet. You can also visit the museum of flamenco, and potentially pick up some dance moves. Although Seville has a good gay scene, Sitges is next level. The scene here is lots of fun while still being fairly classy. There are plenty of gay bars to explore and friendly locals to have fun with. You can also enjoy the excellent weather on the local gay beach. Much of Sitges tourism trade is geared towards the LGBT market. We’ll spend our final night in Sitges where our adventure comes to an end. If you’d like to stay longer then let us know, we’d be happy to extend your trip.